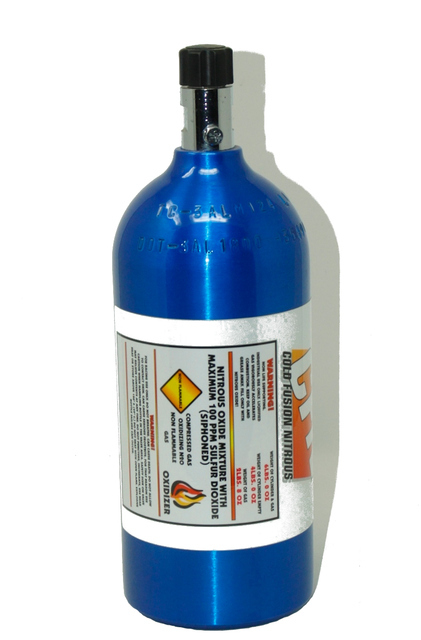 Nitrous is the hottest fastest growing way to make big power on your snowmobile! 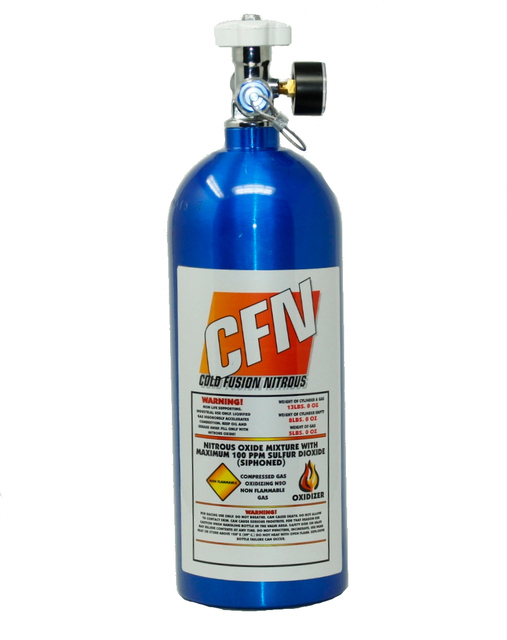 Whether you need more power for drag racing, boondocking, hill climbing we've got you covered! 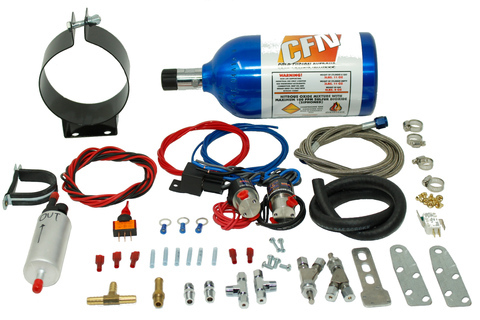 Our snowmobile nitrous kits come complete and ready to install with everything you need. Don't get left behind!